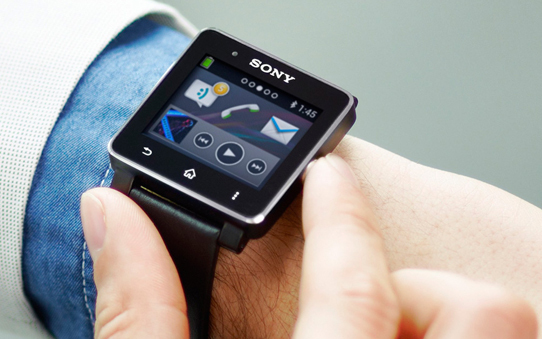 A Smartwatch (or Smart wrist device) is a computerized digital wristwatch with functionality that is much more then a traditional timepiece, and is often comparable to a personal computerized device. While early technology can perform simple tasks, such as calculations, translations, and game-playing, modern Smartwatches are effectively wearable computers systems. 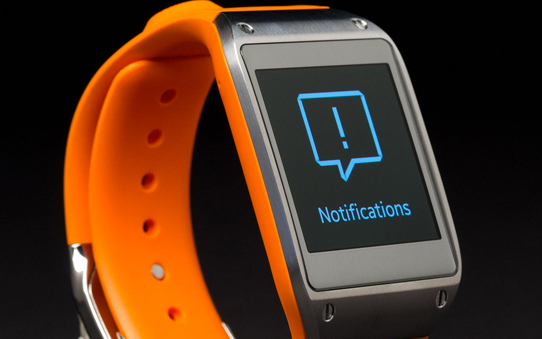 Many Smartwatches run mobile apps, while a small number of models run a mobile operating system and function as portable media players, offering playback response of FM radio, audio mp3 and video to the user via a mobile Bluetooth headset. Some Smartphone models, (also called watch phones) feature complete mobile phone capability, and can call out or answer phone calls in the same way an iPhone would function. 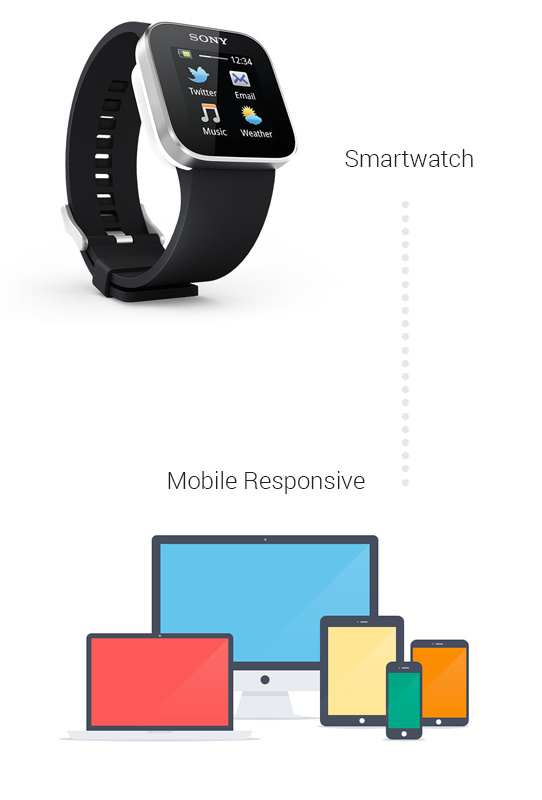 The question now in many minds is how Smartwatches will effect mobile responsive function and will website development change yet again due to this technology. We say YES!!!! The future in our opinion will bring yet another challenge amongst developers on how to create a responsive web application that responds to an even smaller platform. Simplification will be everything and we have already started to explore the options. Strongvine has been researching these methods and looking for ways to fish up data to smaller and more mobile Smartwatch devices. Will the screens all be the same resolution? Will the operating systems be the same? Will function be limited?… These are all questions we really know little about, but the time to explore and think outside the box is very close. We will keep moving forward and working with teams to solve these issues and come to a solution that will create a great user experience for the modern day Smartwatch enthusiast.